Is a trip to Brazil on your bucket list for 2018? If you need inspiration, here is our list of top three locations for a Brazilian adventure. With bustling cities, colonial architecture, picture-postcard beaches and endless stretches of jungle to explore, it’s no surprise that Brazil is on many bucket lists. Whether you’re into art, food, cities, trekking or simply sunbathing, Brazil is a country that offers something for everyone. From high-end hotels to affordable hostels, the country also offers a range of accommodation to suit any budget. If you need any more convincing that Brazil is one of 2016’s best destinations, take a look at our list of the country’s top three places to vist. No city screams Brazil like Rio de Janeiro! It is undoubtedly Brazil’s most iconic city, and it only takes a look at a few photographs to work out why: Christ the Redeemer overlooking the colourful city, with its pristine white beaches and famous Sugarloaf Mountain. Rio is located in the southeast of the country, and is Brazil’s undisputed party capital. 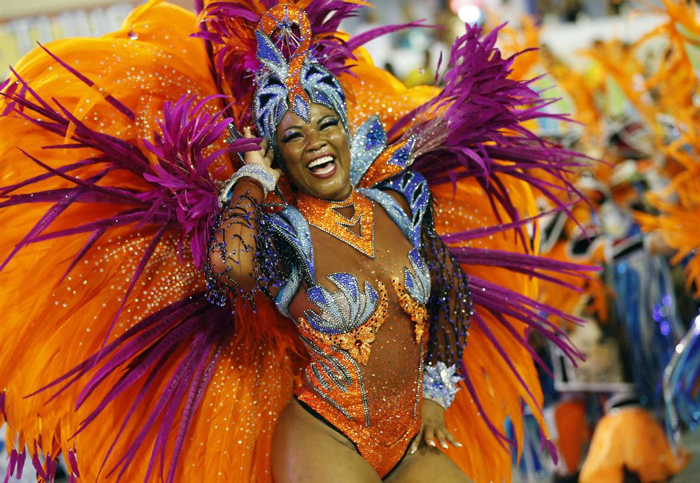 The city is famous for its colourful carnival, which is amongst the largest in the world: think parades, music, fireworks and dancing in the street. But the carnival is not all that Rio has to offer; its beaches (including Copacabana and Ipanema) are amongst the most famous in the world. 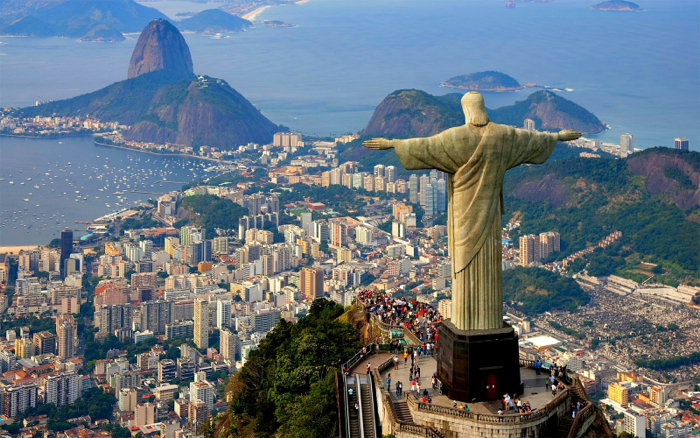 This year the city is also hosting the Olympic Games, so a visit this summer means that you could catch some of Rio 2016; in a city like this, it’s sure to be an occasion to remember, so long as you take some precautions to stay safe during your visit. 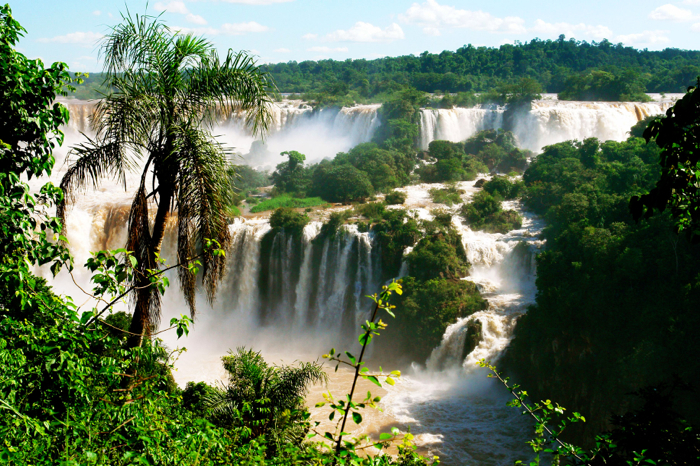 Brazil and Argentina are the joint destination for one of the natural wonders of the world – the Iguaçu Falls. Straddling the border of these two countries, these breathtaking waterfalls are surrounded by exotic flora and fauna. The scale of the falls is staggering; they are one of the undisputed highlights of any South American itinerary, and people flock from all over the world to see them. You can access Iguaçu from both the Brazilian and the Argentinean side, but the Brazilian side of the falls is accessed from the town of Foz do Iguaçu. It is recommended that visitors take a couple of days to see Iguaçu Falls, spending a day on the Argentinean side as well as a day on the Brazilian side; the perspectives are very different. Don’t miss a boat trip underneath the falls too, to get a thrilling experience of the falls from below. 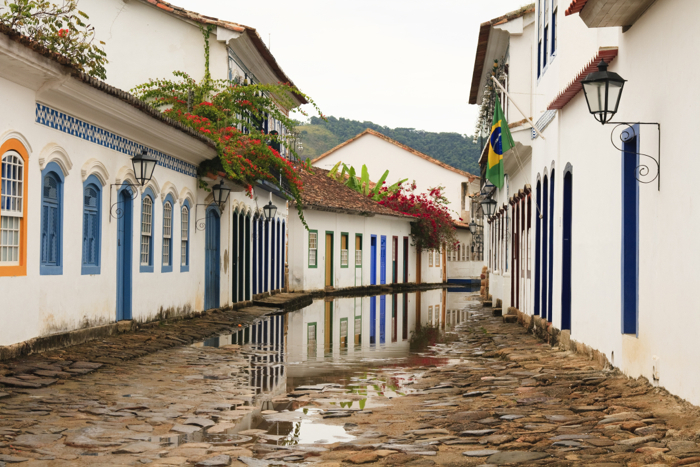 Paraty is a picturesque old town which sits on the coast roughly halfway between Rio de Janeiro and Sao Paolo. A former Portuguese colonial town, it is full of historic charm with many buildings dating from the seventeenth century. Visitors will enjoy exploring Paraty’s cobbled streets and admiring the views of mountainous jungles which surround the town. The beauty of the Paraty has attracted many artists over the years, meaning that the town boasts several galleries and a distinctly bohemian air. Indulge in some bohemian hedonism yourself by sampling the local spirit Cachaça; made from sugarcane juice, it forms the basis of Brazil’s national cocktail, the Caipirinha. Brazil continues to be one of the world’s most vibrant and diverse countries, offering something for culture vultures and budding explorers alike.